We are a nationwide supplier of custom electronic and dimensional signage solutions. We offer a full service from planning, design and fabrication through to site logistics and installation. Founded in 2001, we are recognised internationally for our award winning design solutions. Our team includes over 50 nationally and internationally awarded designers, artists and technicians who create and install high-end signage for clients throughout Australia and abroad. We operate two facilities in Inverell NSW. A network of interstate shippers and appropriately licensed contractors work under our direction to provide professional, on-time delivery and installation of our signs to clients across the country. We have become a leader in delivering the highest standard of electronic and dimensional signage to schools in Australia. Our communications solution combines 3G connectivity with web-based software. Users manage their signs from a secure online account, they communicate with their sign via the 3G network and all traffic from the user’s computer to the LED screen is protected by SSL encryption. Because our LED signs are not LAN-connected, they are a perfect match for schools and other institutions concerned with security. 3G connectivity avoids data installation, local IT involvement, and enables users to access their sign from any web-connected device, making our signs much sought after by Australian schools. Danthonia signage is exceptionally durable. For example we have designed custom extruded aluminium posts so there is no potential for rust. Our proprietary ‘hammer proof’ coating on our monument signage is literally hammer proof. Our guarantee of quality is backed by a 5-year full warranty on all LED screens and a 10-year full warranty on all other signage. Use of our web-based software allows our technicians to be alerted if something goes wrong–clients will often be advised of a correction before they even notice a problem. 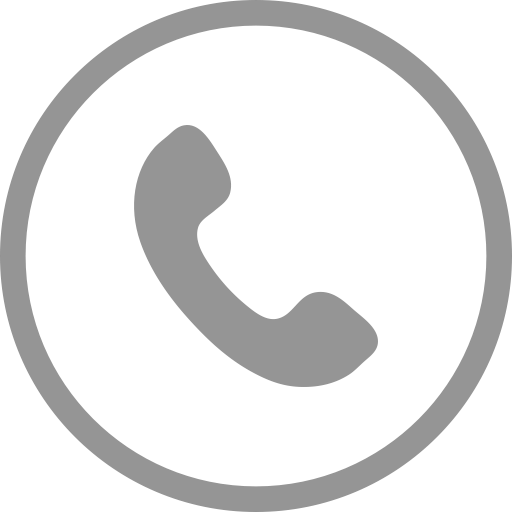 We give personalised phone support, technical assistance and immediate delivery of repairs. Electronic signs are monitored and maintained by a team of in-house technicians. We invite customer feedback for continuous improvement. Designers, sales representatives and engineers collaborate to produce innovative and functional solutions that are a direct result of client requirements. For example, software upgrades to the LED control website are regularly released, giving clients increasing value for money. Clients include schools, local governments, aged care services, architects, developers, businesses, churches, property owners, and food and hospitality venues. School signage constitutes approximately 60% of Danthonia’s commissions. Projects range from $10,000–$200,000. We have supplied hundreds of Australian schools nationwide with signage, both digital and static. To date we have assisted more than 170 shire and city councils in the design, supply and installation of place branding and LED signage.